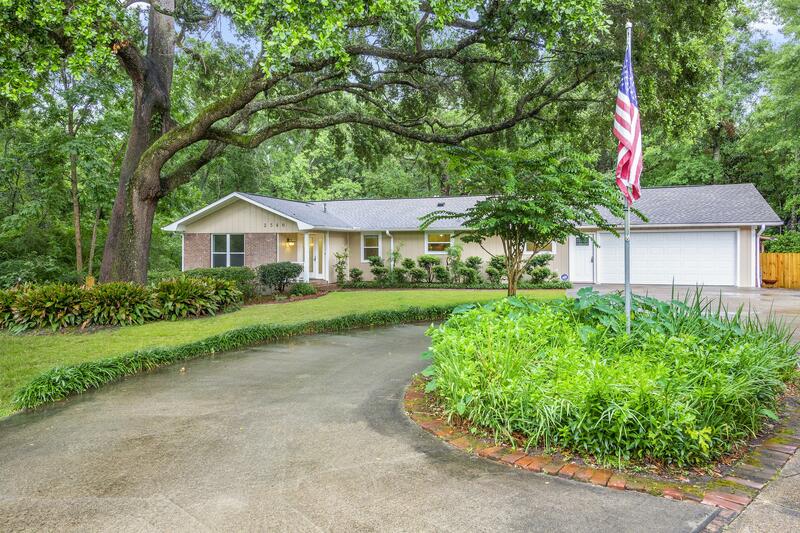 Nature, serenity, huge old oaks, near the beach on 1.37 acres in the heart of Ocean Springs, this amazing wooded lot with well groomed landscaping has it all. Be one with nature all year long, this special home brings the outdoors in with screened porch and heated and cooled Florida room. Standalone art cottage is perfect for the hobbyist or could be converted into a suite for guests. Large metal building is the perfect place to store your boat or other toys. This home has lots of upgrades to include recently replaced roof and natural gas whole house generator. Don't let its natural surroundings fool you, this home is only a short distance to Gulf Islands National Seashore, Ocean Springs East Beach and the OS downtown area. And don't miss out on the blueberry bushes and fig tree.